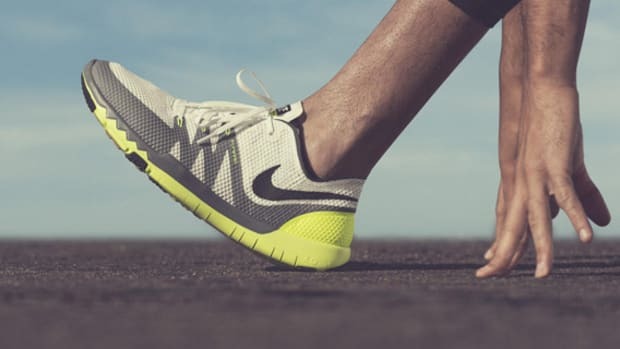 The purpose of cross-training is to test your muscles in new ways so you can spur new growth, identify weaknesses, and give your mind and body a chance to break out of its routine. 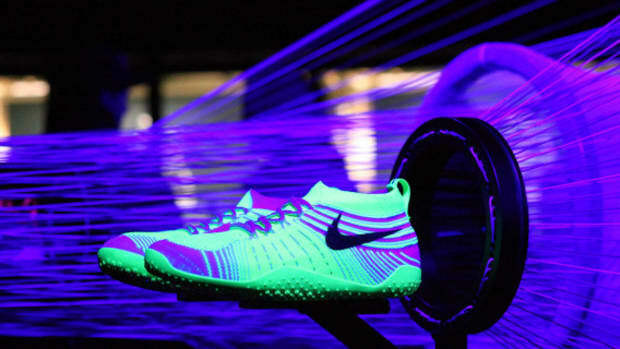 Of course, cross-training can mean different things to different athletes, but it almost always means getting out there in mother nature where things can get dirty and wet real quick. 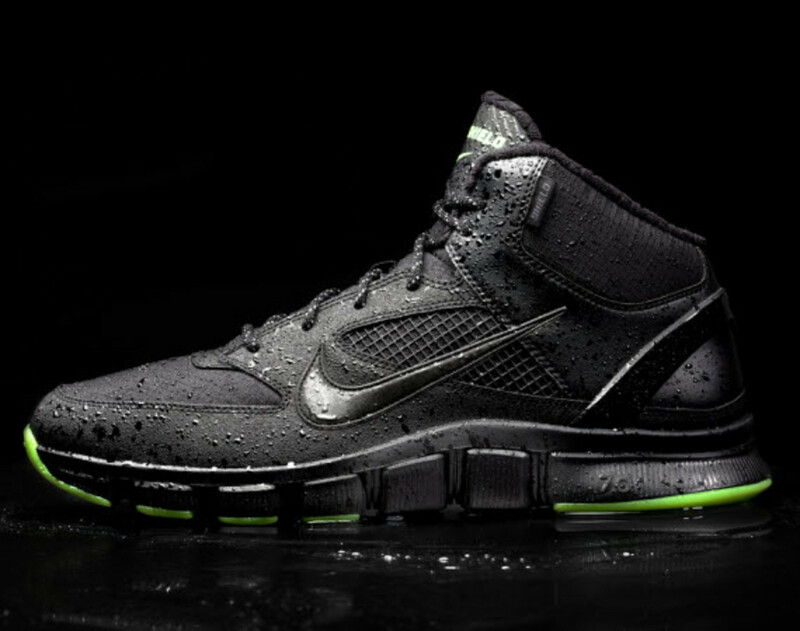 That&apos;s why Nike&apos;s Free Trainer 7.0 Shield is so important; its designed to help you brave the elements without looking like you&apos;re wearing anything high-tech. 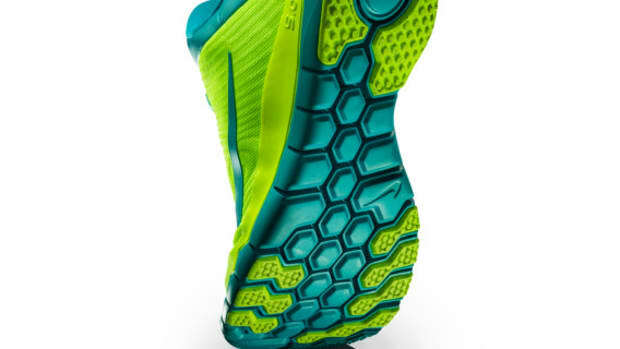 Its upper features Durable Water Resistant material while its mid-foot cage netting on the profiles and heel keep the fit snug. 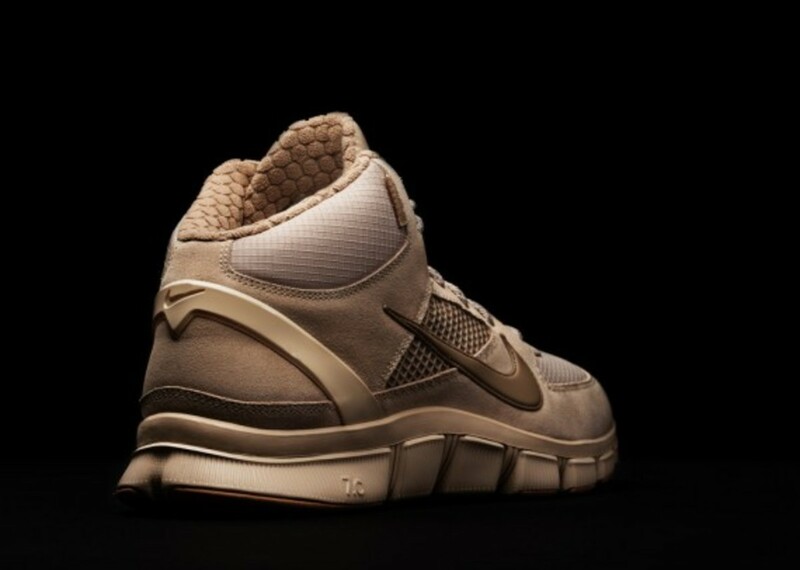 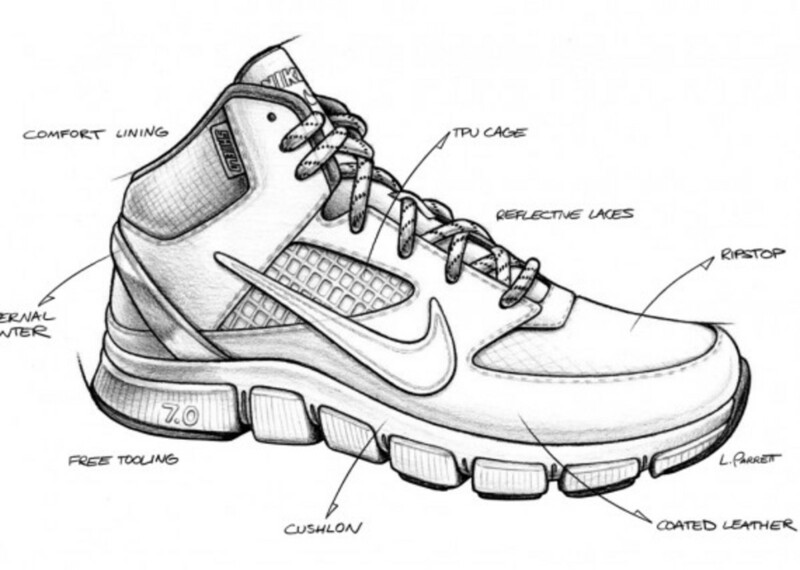 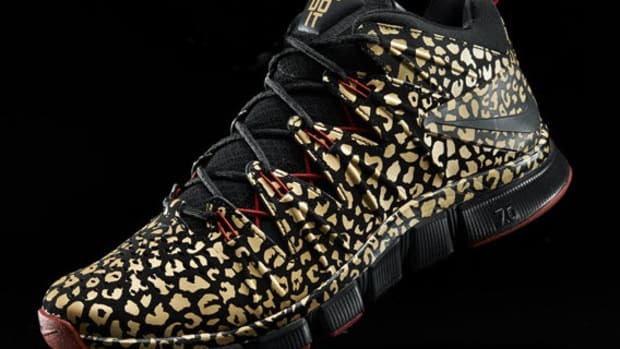 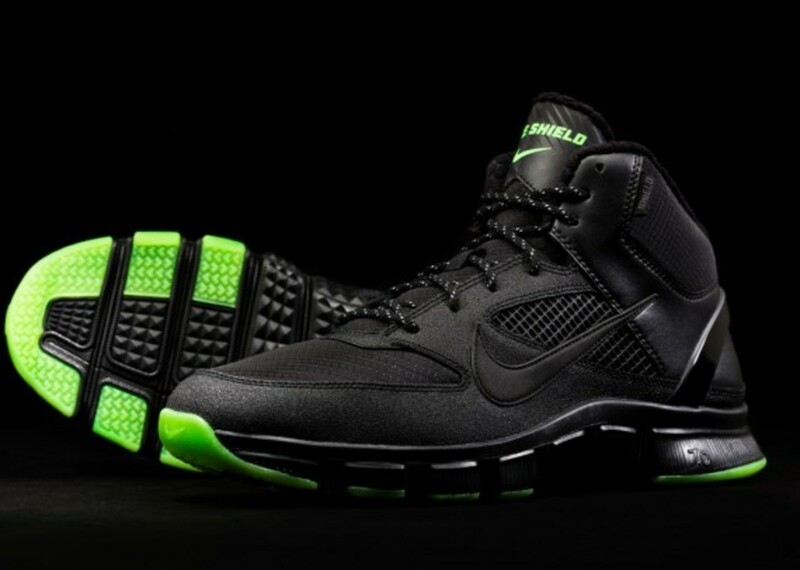 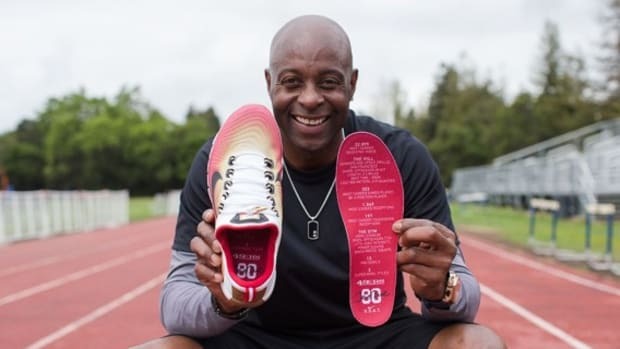 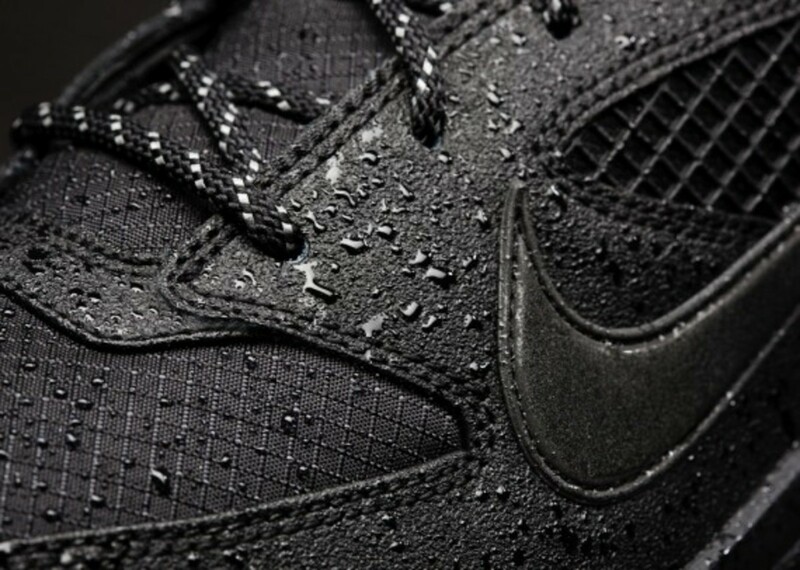 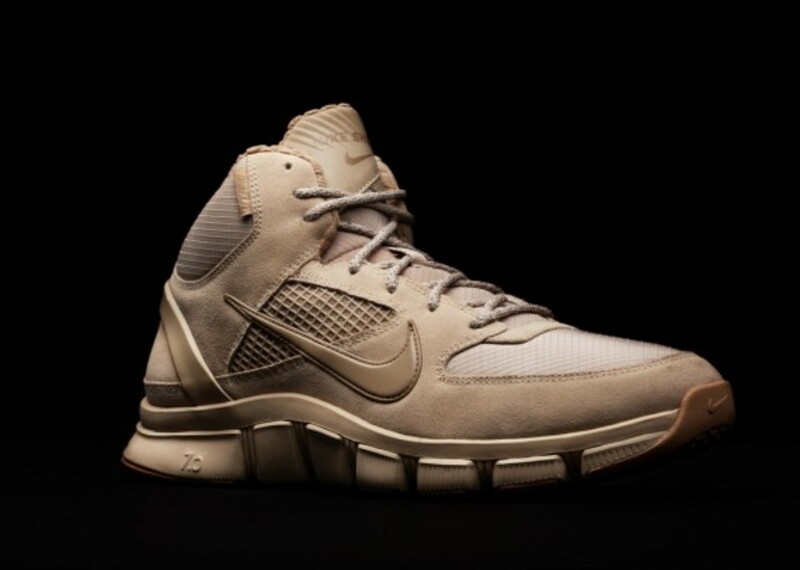 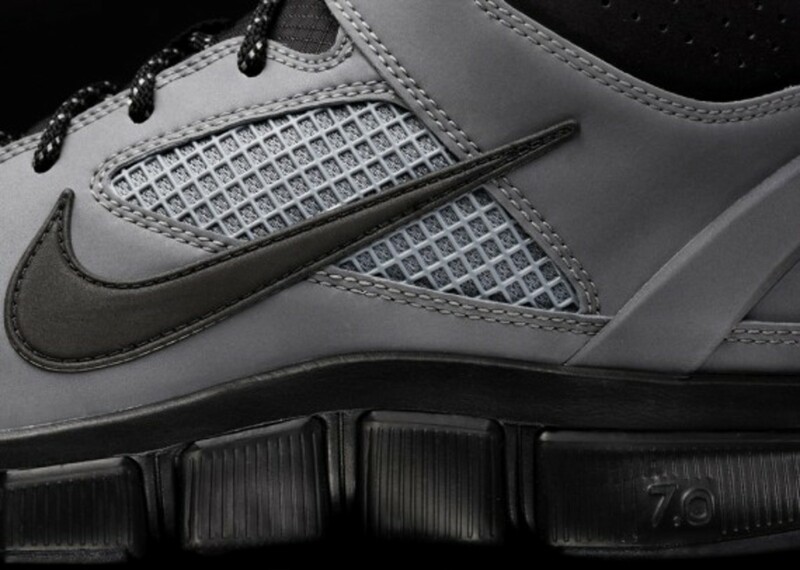 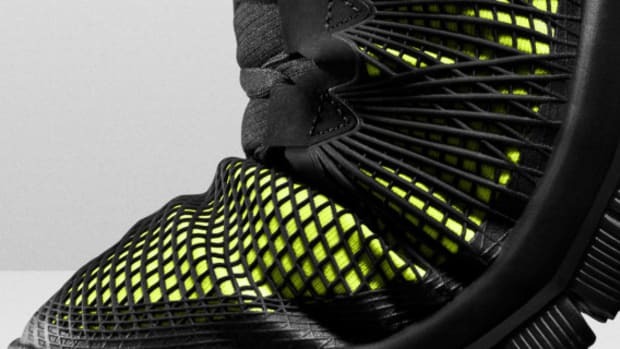 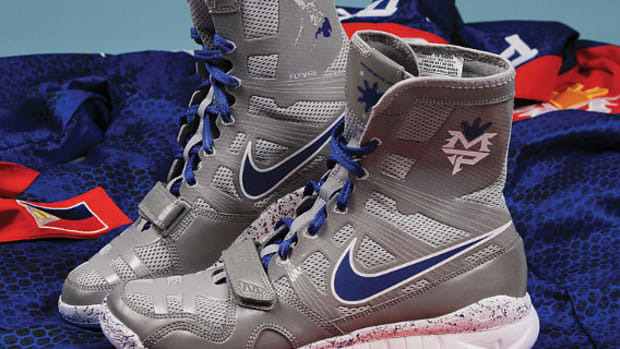 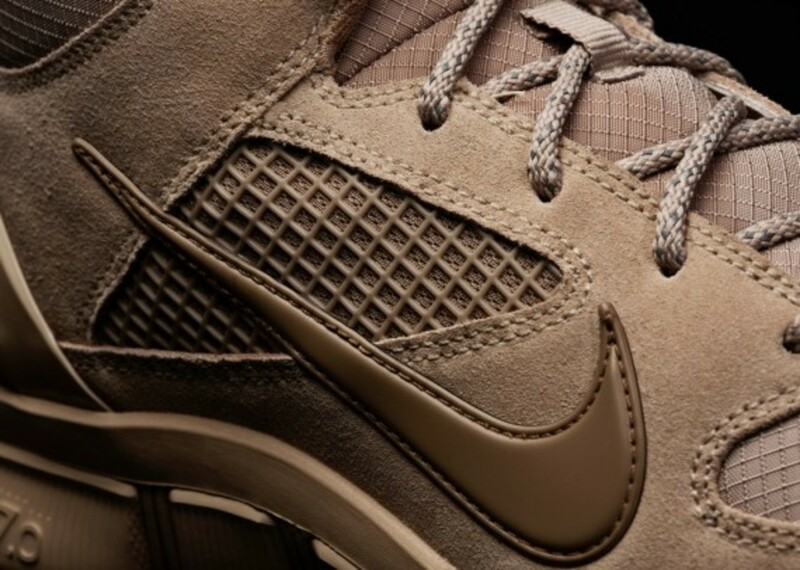 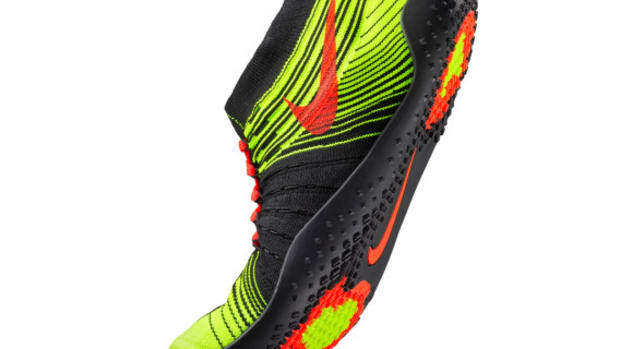 Underneath, Nike used a rugged tread pattern to give you grip on a vareity of surfaces. 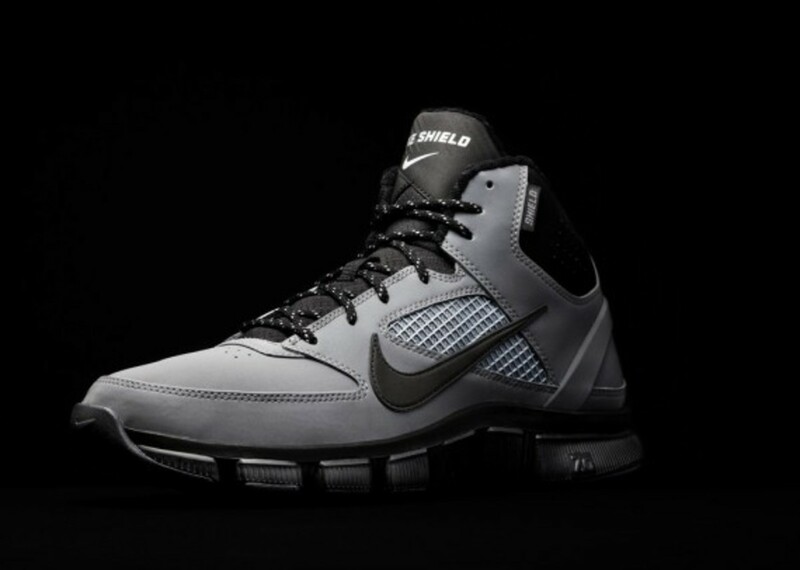 Look for the new Nike Free Trainer 7.0 Shield beginning next Monday in black, khaki, and silver, each with their own pop of accent color.